Cheese on the shelf in the supermarket. The buyer with the basket walks lengthwise the showcase with cheese. 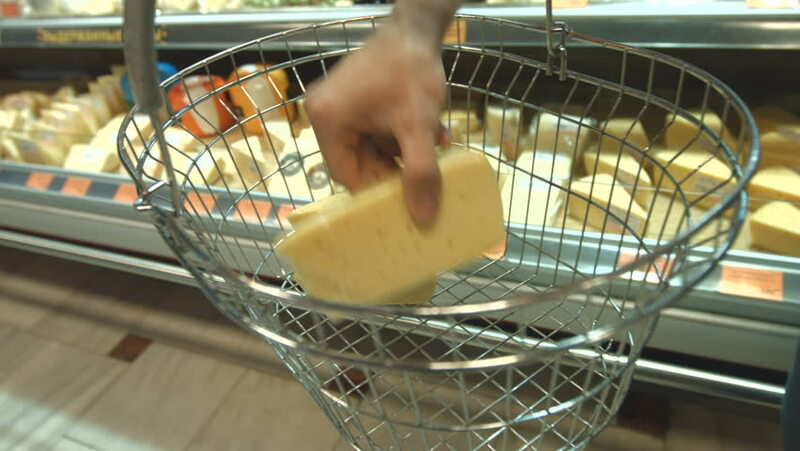 The man's hand takes three pieces of cheese from the shelf and puts them in the basket. 4k00:11A woman is putting a plate on a shelf in a dishwasher. Close-up shot. 4k, slow motion. hd00:06A young woman is carefully placing a few plastic spoons on the top shelf of the dishwasher. Then she is slowly closing the dishwasher. 4k00:10A woman is putting a plate on a shelf in a dishwasher. Close-up shot. 4k, slow motion. 4k00:18A woman is putting a plate on a shelf in a dishwasher. Close-up shot. 4k, slow motion. hd00:32Step by step. Spicy jalapeno cornbread muffins in wired basket.